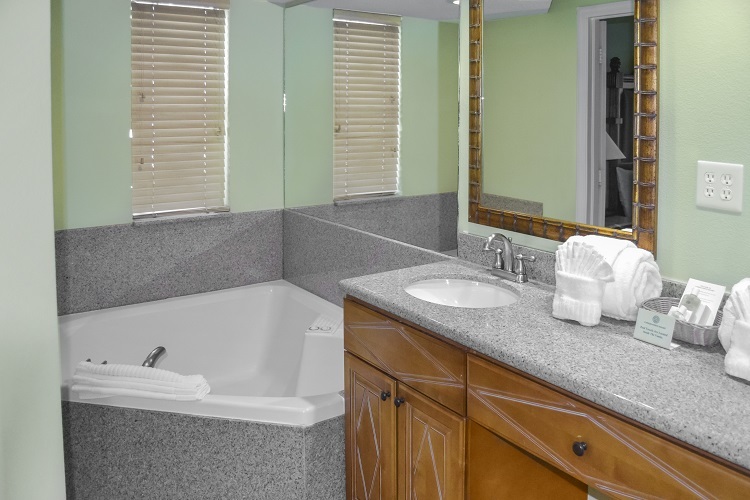 Our two-bedroom suites feature fully-equipped kitchens with ample space for dining and entertaining. Two bedrooms offer privacy while the sofa sleeper converts the living area into extra sleeping space to accommodate larger groups. 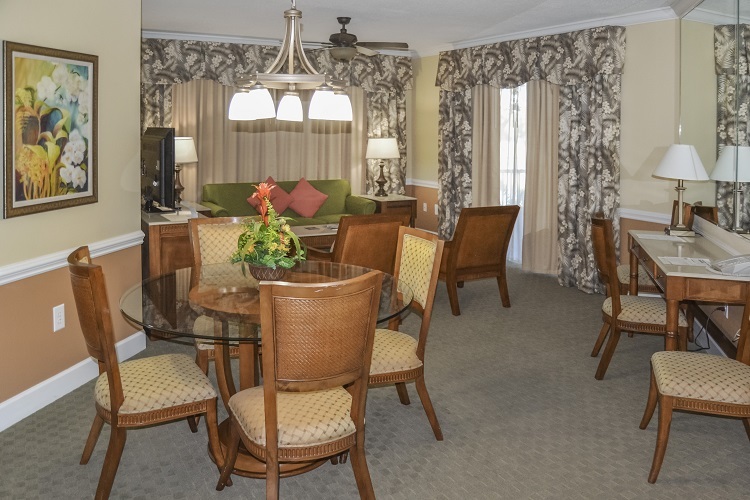 With a well-equipped kitchen featuring full-size appliances, two bedrooms and an entertainment center with a flat-screen TV, your two-bedroom suite has everything you may need during your stay at Cypress Pointe Resort. 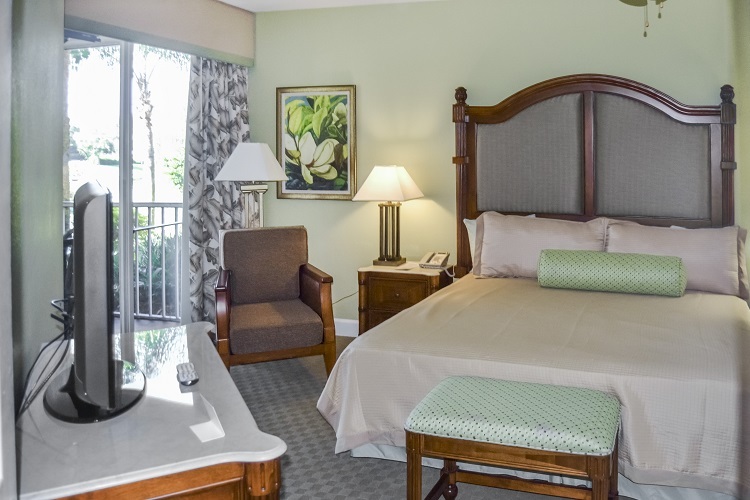 After a day of adventure, come home to your spacious suite with ample living space and room for a family game or movie night.